Happy Friday my friends! 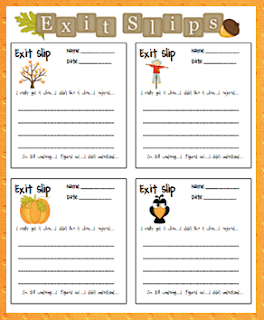 In celebration of Fall, which feels as if it is right around the corner, I have a freebie I want to share. You can download it HERE or by clicking the image. If you are looking for other fall related items, join in on the blog hop hosted my Teaching My 3.